The first semester in the new format will be conducted by Calcutta University for all the PG students between 2 and 22 January. The examination date will be decided by the PG board. 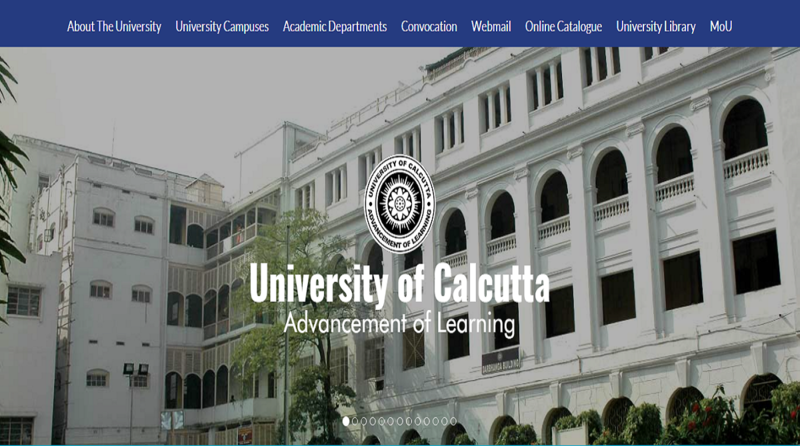 Calcutta University (CU) is planning to do away with the home centre concept for affiliated colleges in post graduation level, from this academic year. The university will be conducting the examination with uniformity in the question paper, answer script evaluation and prepare the syllabus of post-graduate courses for all the 39 affiliated colleges to bring parity in the evaluation process. The first semester in the new format will be conducted by Calcutta University for all the PG students between 2 and 22 January. The examination date will be decided by the PG board. The conduct of the examination for the university students as well as affiliated college students will be on the same day.